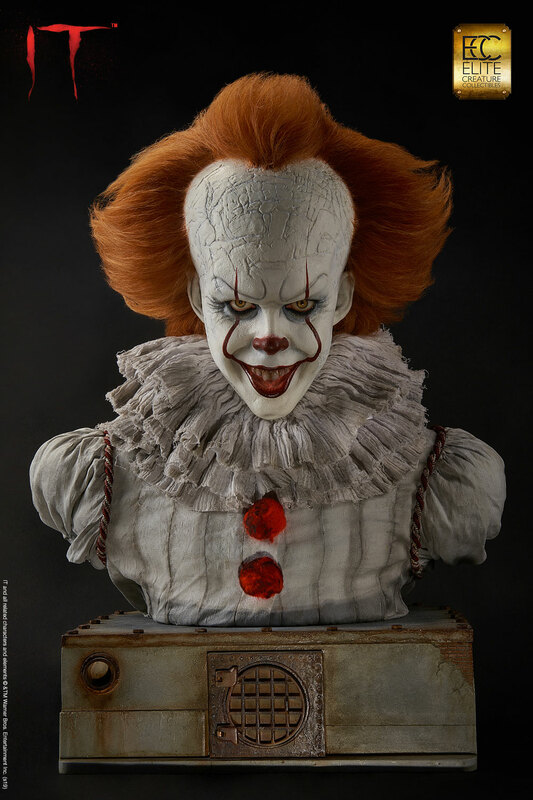 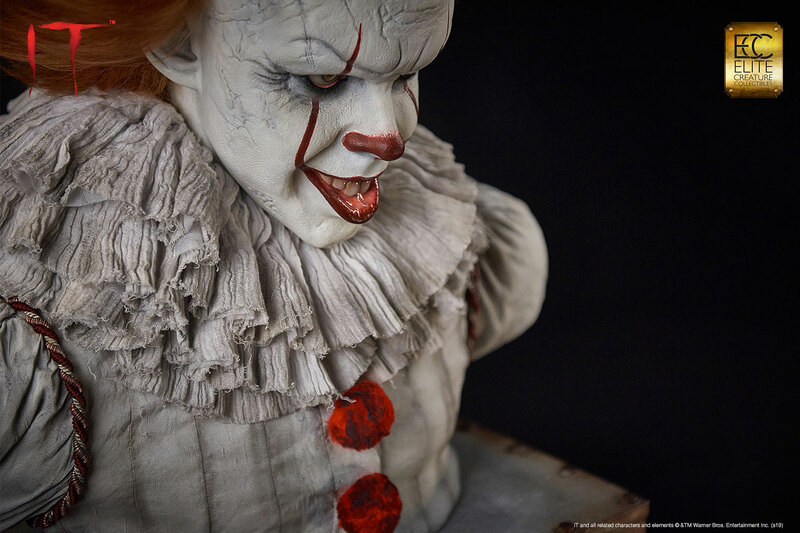 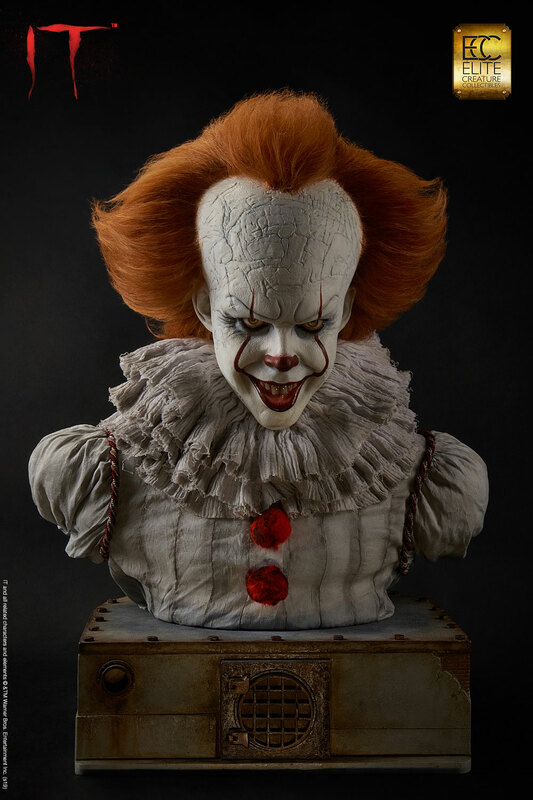 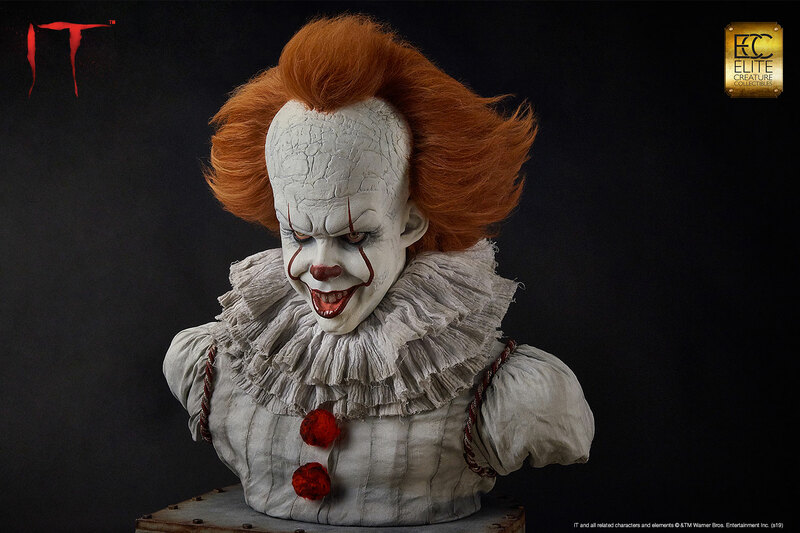 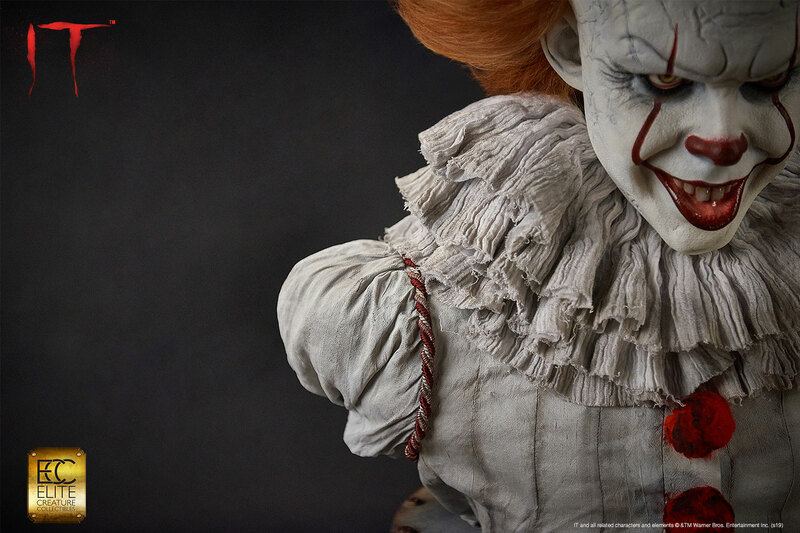 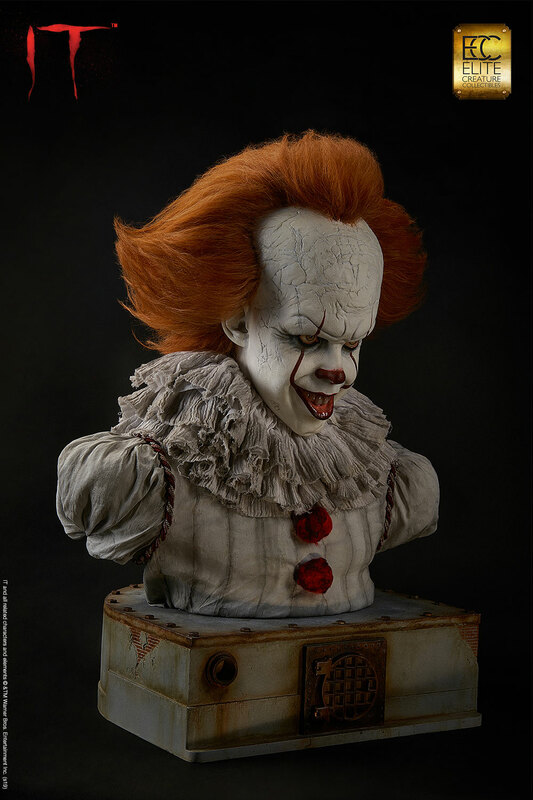 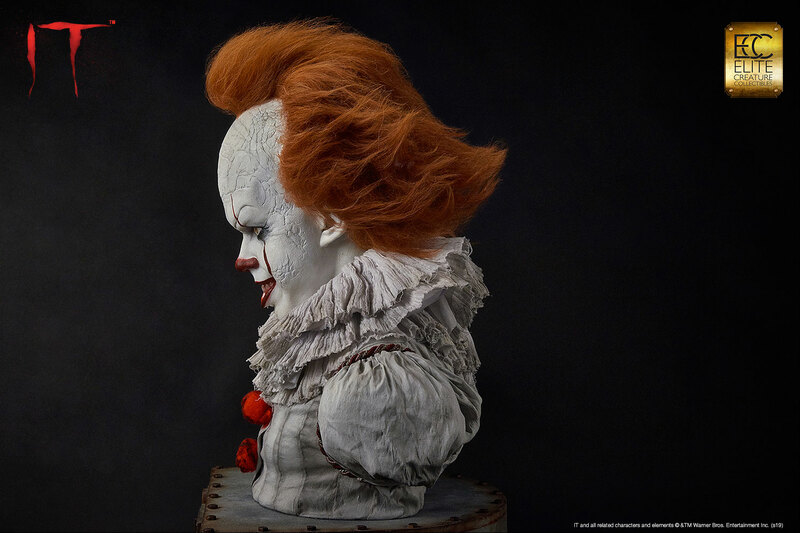 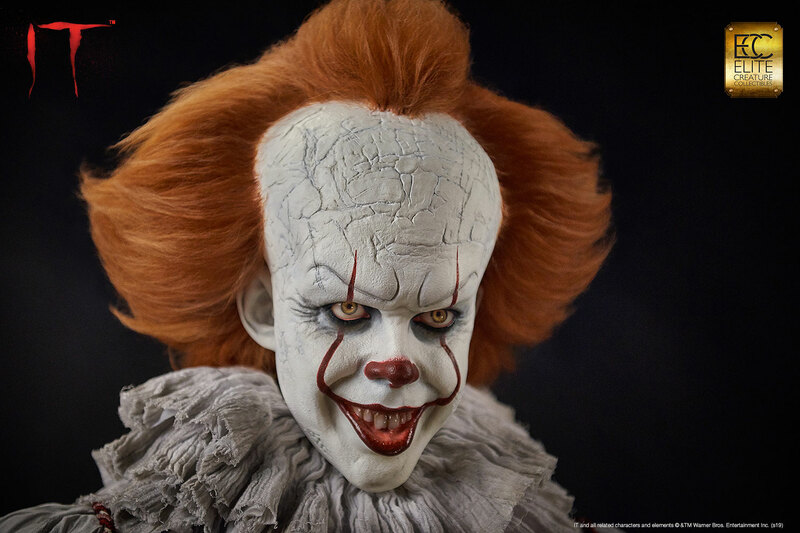 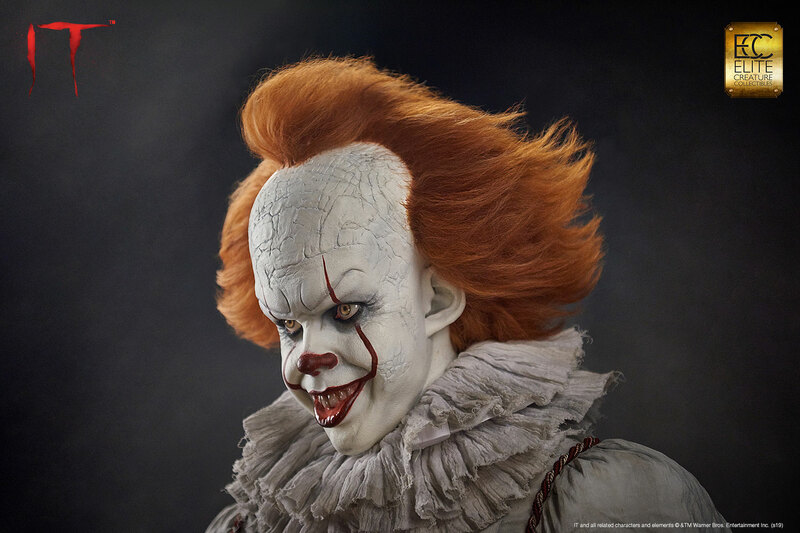 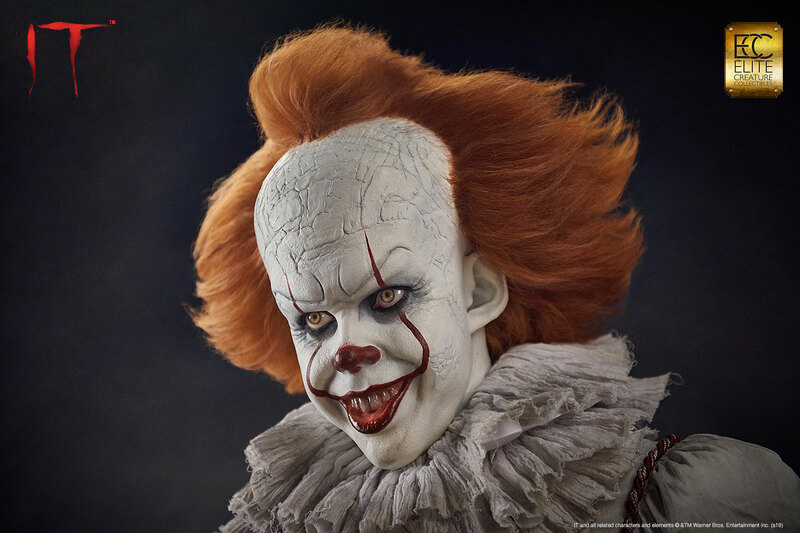 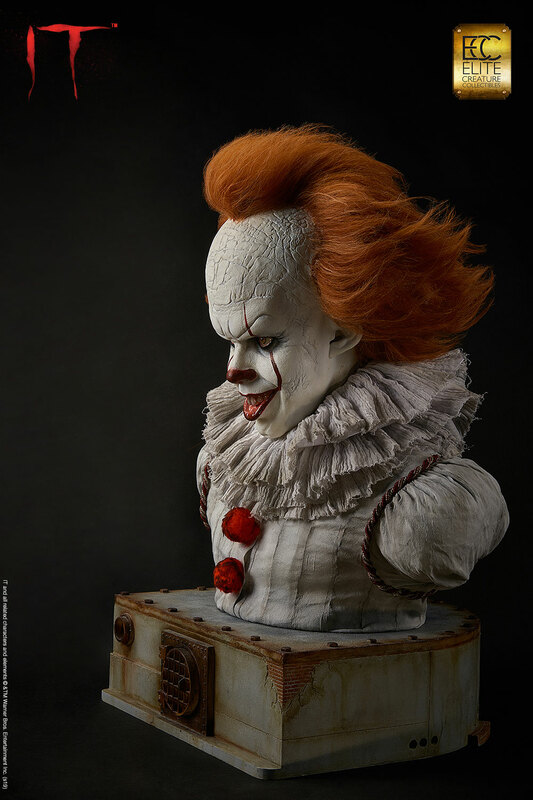 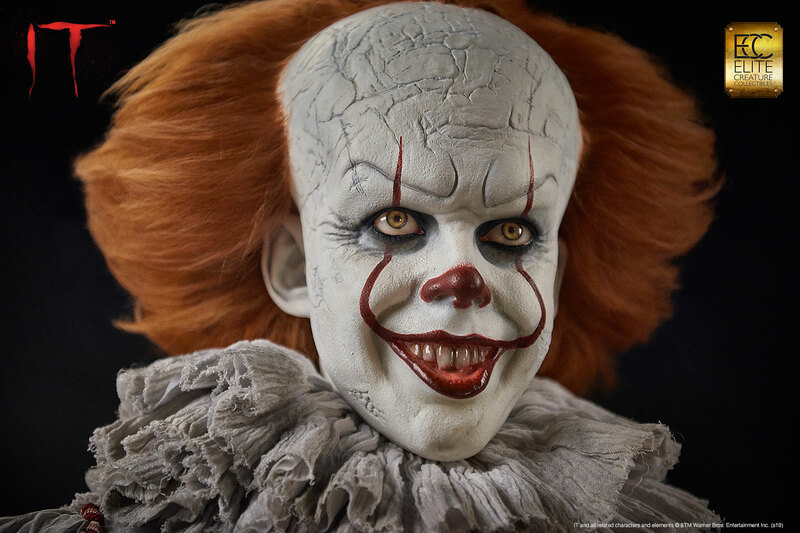 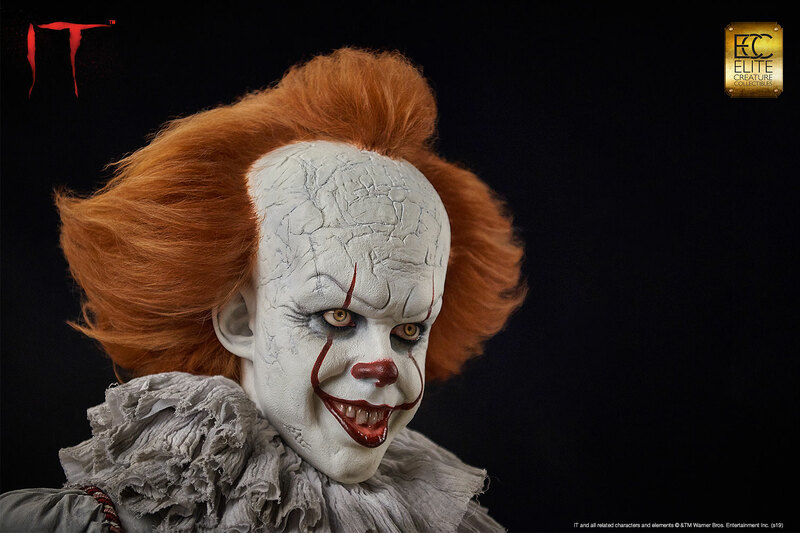 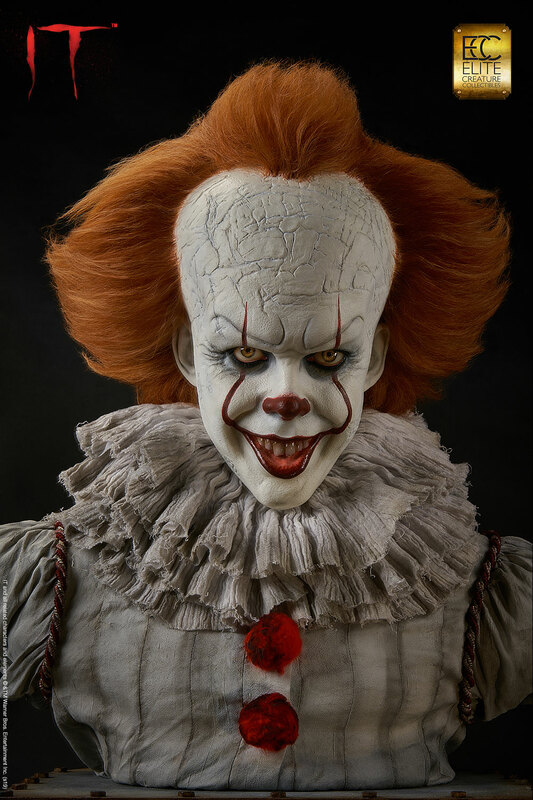 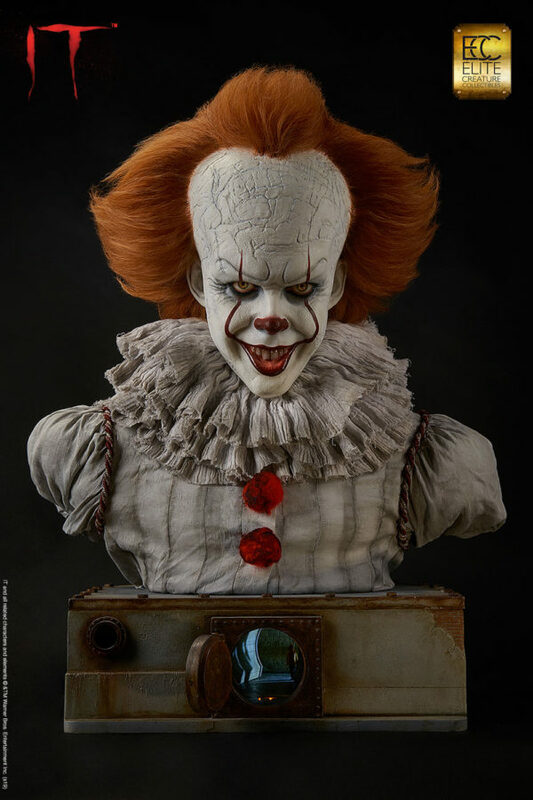 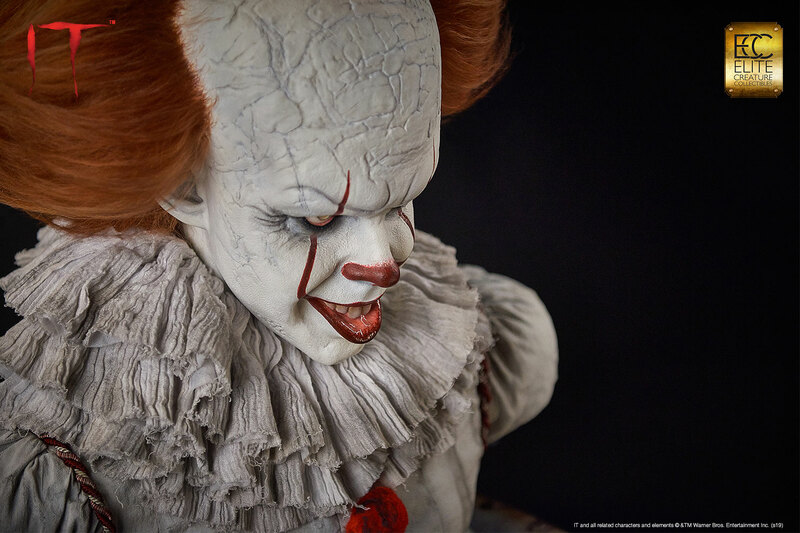 Elite Creature Collectibles is proud to introduce our museum-quality Pennywise bust from the movie IT based on the 1986 novel of the same name by Stephen King. 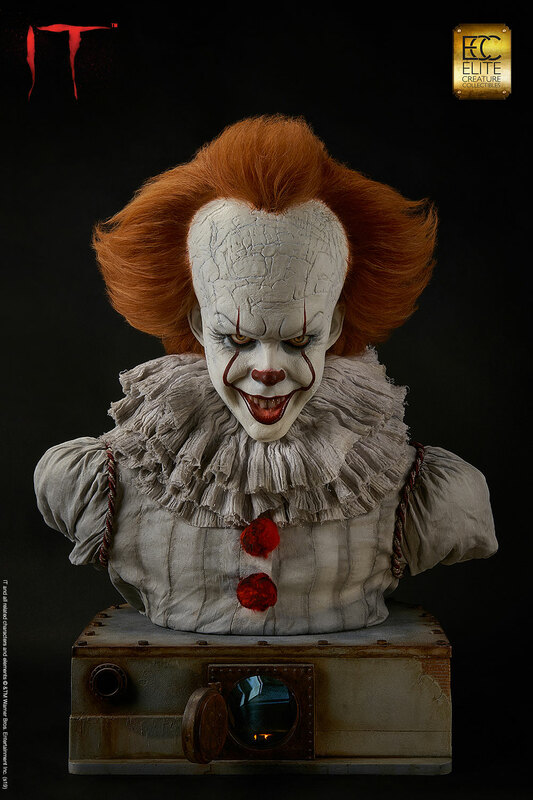 This iconic villain is perfectly sculpted by legendary Hollywood makeup effects sculptor Mitch Devane, whose credits include The Nutty Professor, Nightmare on Elm Street 3: Dream Warrior, Tim Burton’s Planet of the Apes, Mighty Joe Young and Bram Stoker’s Dracula. 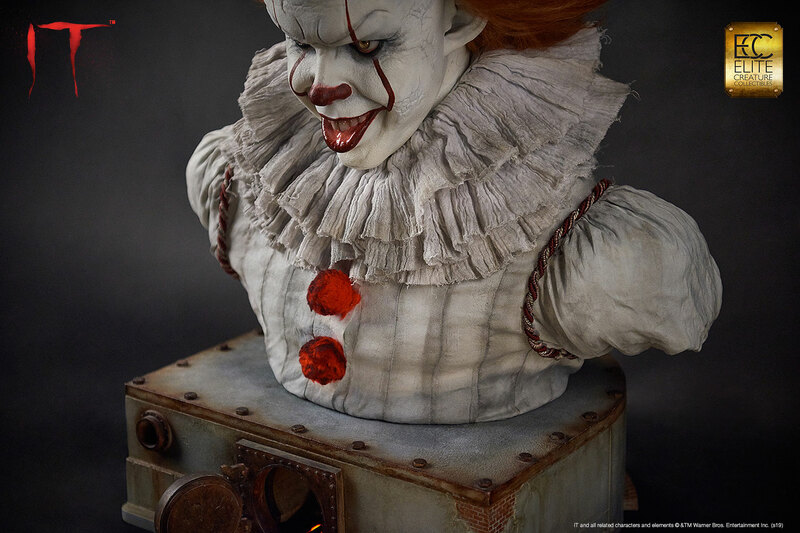 Don’t miss your chance to add Pennywise to your horror collection today! 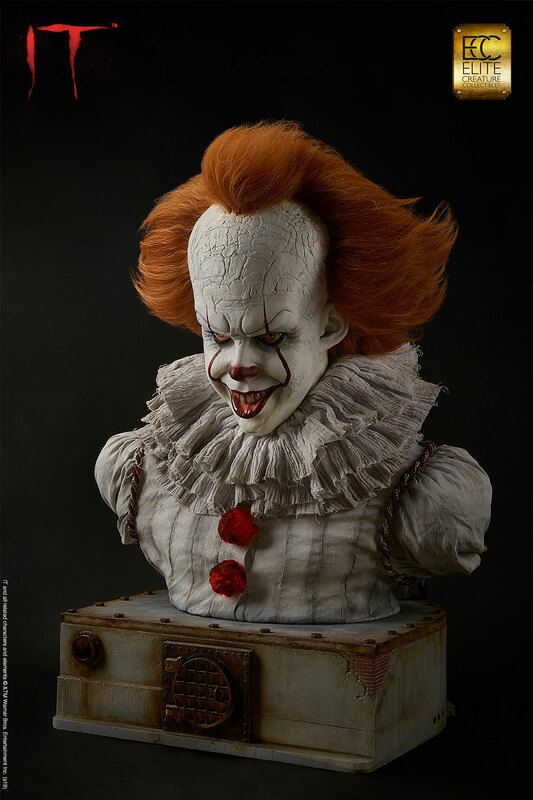 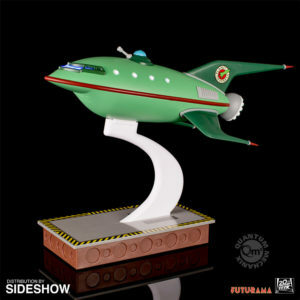 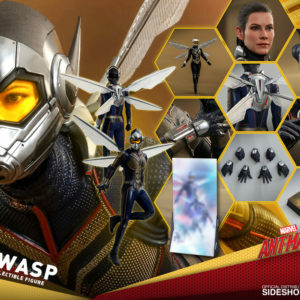 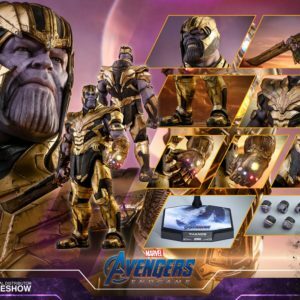 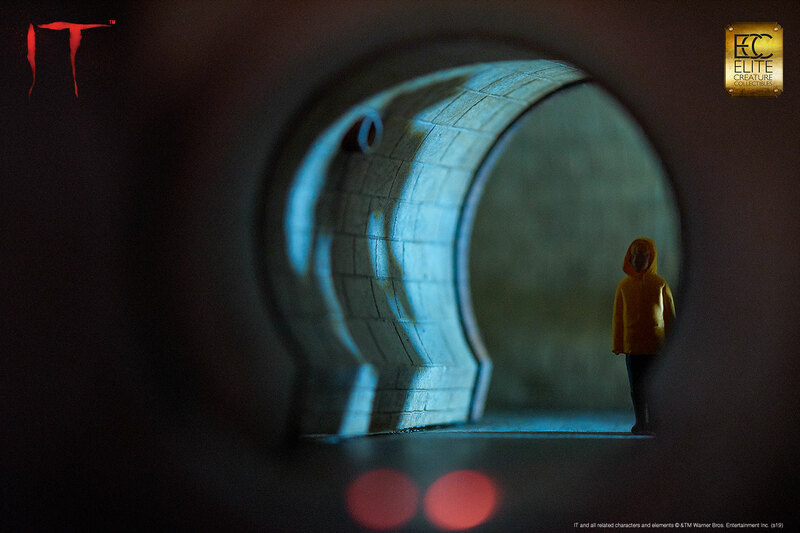 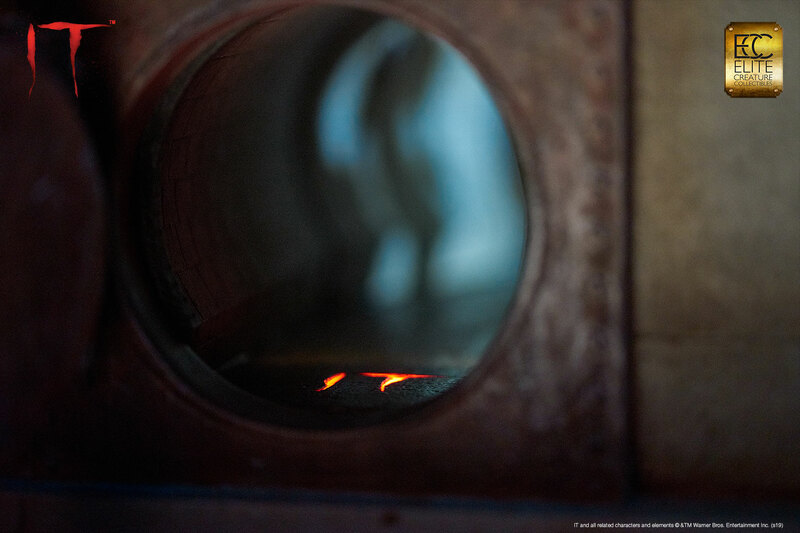 Limited in production to epieces worldwide.